“I got it for free since I found it in my parents' garage. It's very old. I like it. It's written « explorer » on it and I thought it's a nice name for a bike. 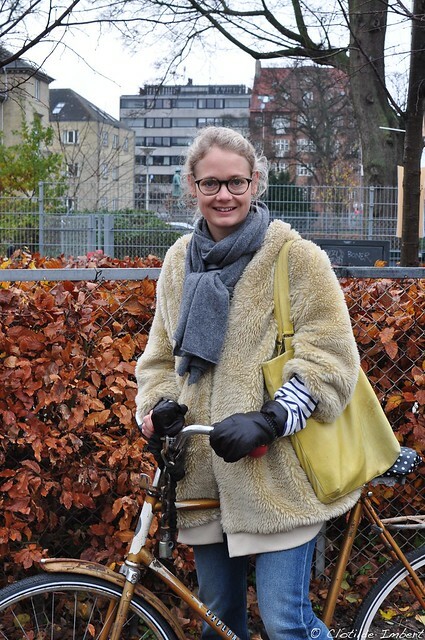 “When I was younger, the bike culture in Denmark was nicer. The cyclists were more friendly on the bike lanes. Now, I think people are a little bit more aggressive. But I like biking and I'll keep on cycling. 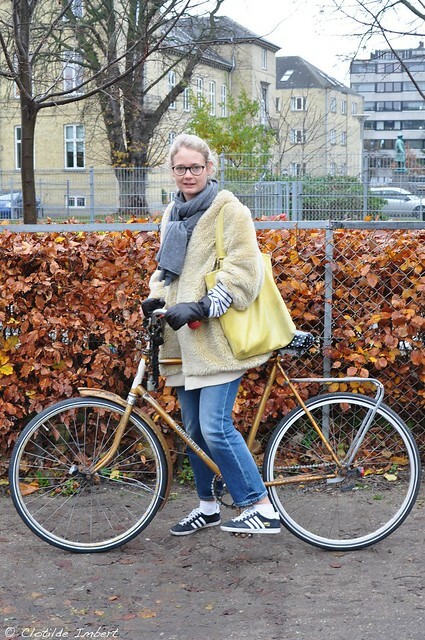 I'm definitely a part of the cyclists community of Copenhagen. 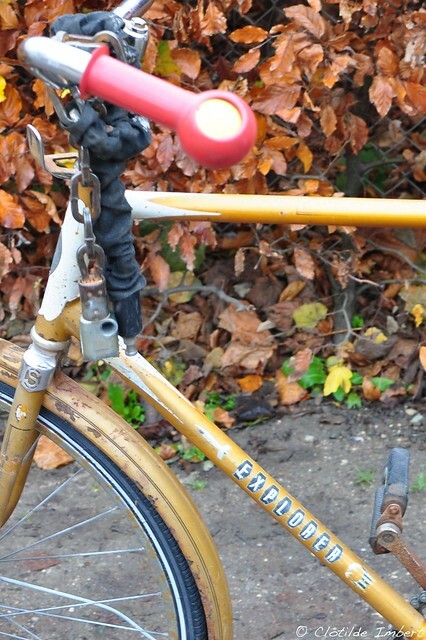 Bike surname and German style handles. My ciclo Oma is named "Oma Zero Duch"